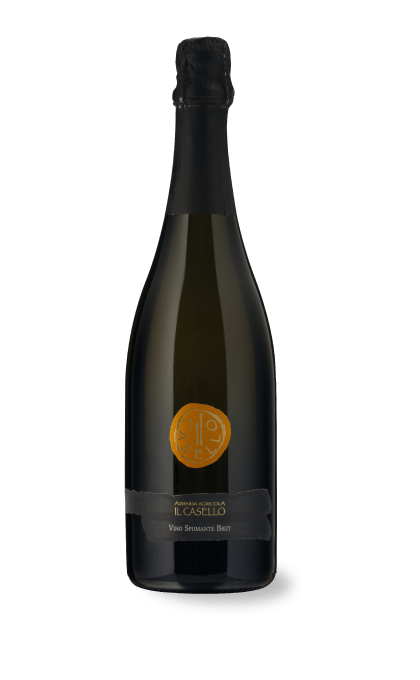 Bubbly and sharp, it tickles the nose with yellow fruit and sugary notes. 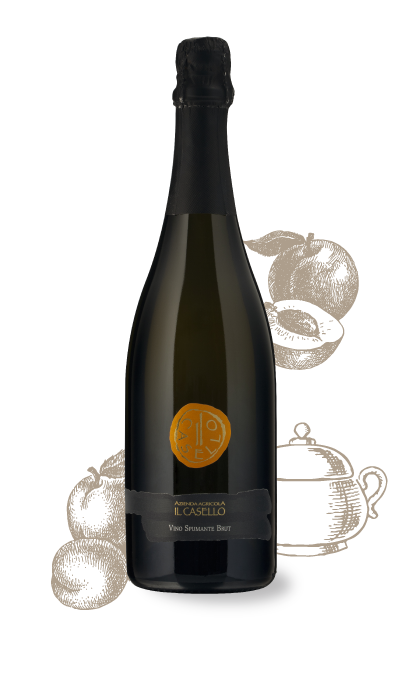 The blend of these two grapes balances acidity with unrefined strength of honey and bread. 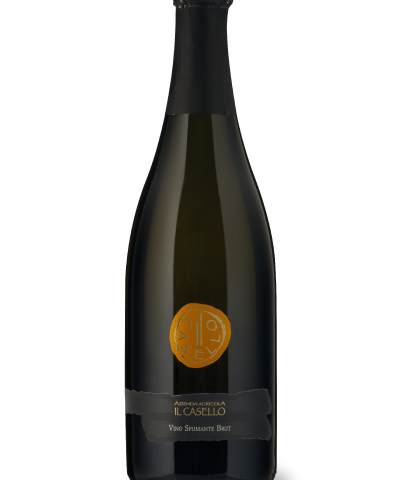 The classical Spumante that enhances the meal from start to finish.